The desire to find the perfect fit in a romantic partner is a very natural and even encouraged in our society. Human beings are not meant to live life alone, isolated. Studies have reported people who enjoy healthy relationships have better physical and emotional health, live life longer, while the body releases “feel good” hormones. Did you know having a special person in your life can actually reduce stress? With Janice as your Coach, you will collaborate on a plan for your goal, identify what works, and help you discover the love you deserve. Whether you never married, or are divorced or widowed, there is someone out there for you! 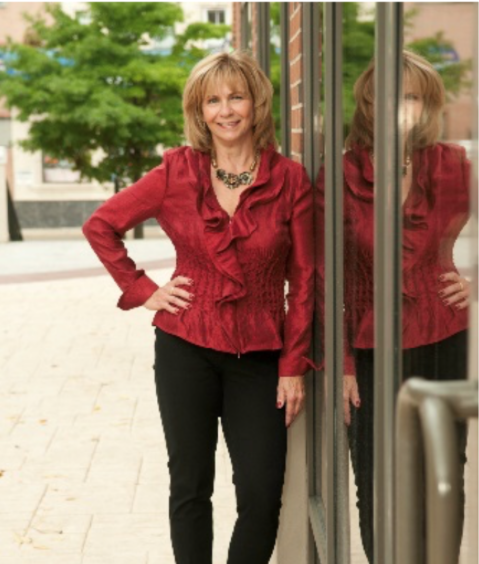 Janice will use her professional expertise in the field of human behavior as your coach, supporting and encouraging you during these new and exciting experiences. Where to start and how…. What do you want in a relationship and how to find it…. Are you aware of your own “red flags” …? Can you make changes in your life that will help you leave the “type” that really doesn’t fit, and find the one that does…? What is a real relationship, and how do you know you have it…. Being a life coach is not just a profession for Janice, it’s her passion. Whether it’s helping you fulfill and realize your full potential and guiding you to become your best self; or, if you are stumped by disorganization, stress, poor time management; a woman transitioning into a new and independent life after raising a family and “working from home…”; or helping you navigate the world of dating and relationships. You will appreciate her straight-forward style, playful sense of humor, and dynamic skills to help you feel empowered, validated and confident. What is a life coach, and do I need one? What is a transformational coach, and do I need one? How can a dating coach help me, is it too late? Choose to become …..inspired….. Call Janice now and schedule your first coaching session.